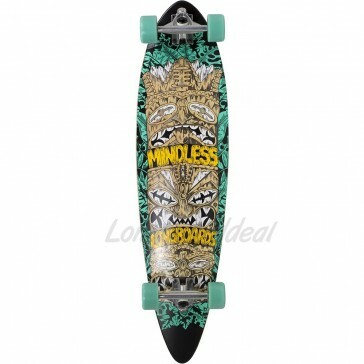 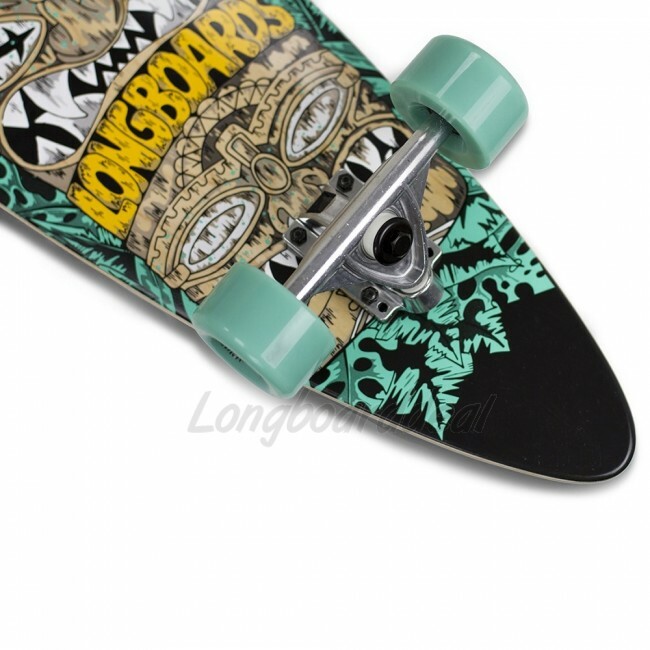 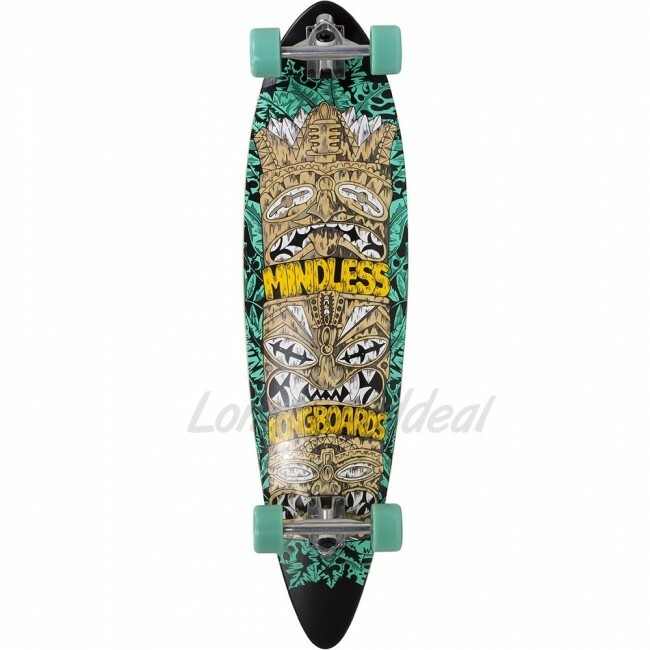 Mindless Rogue II Limited-Edition Blue 38" longboard complete. 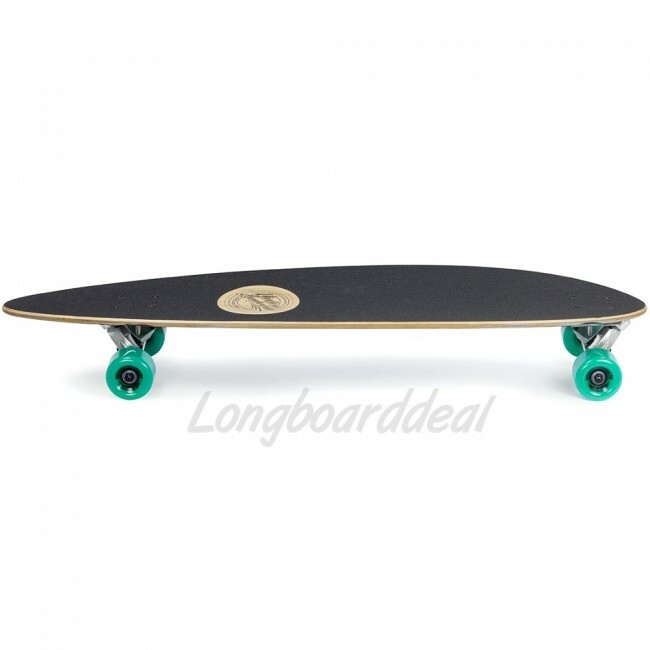 The Mindless Tribal Rogue II is one of the most popular starter boards out there, and is now available in this great limited edition! 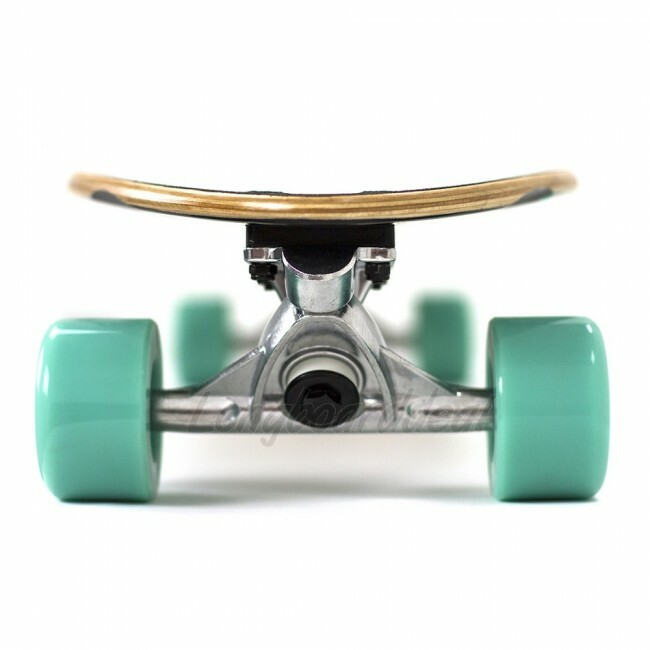 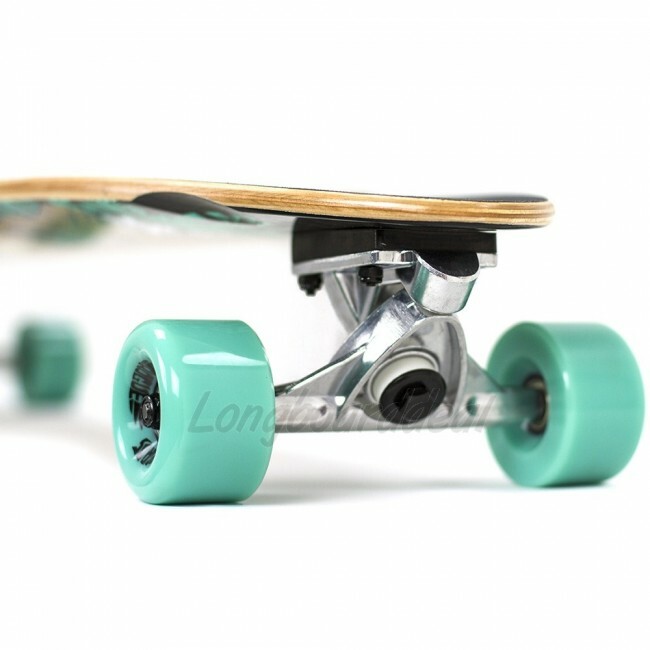 With a wide pin-tail deck and subtle concave, the Tribal Rogue II limited edition is ideal for beginners and occasional riders.